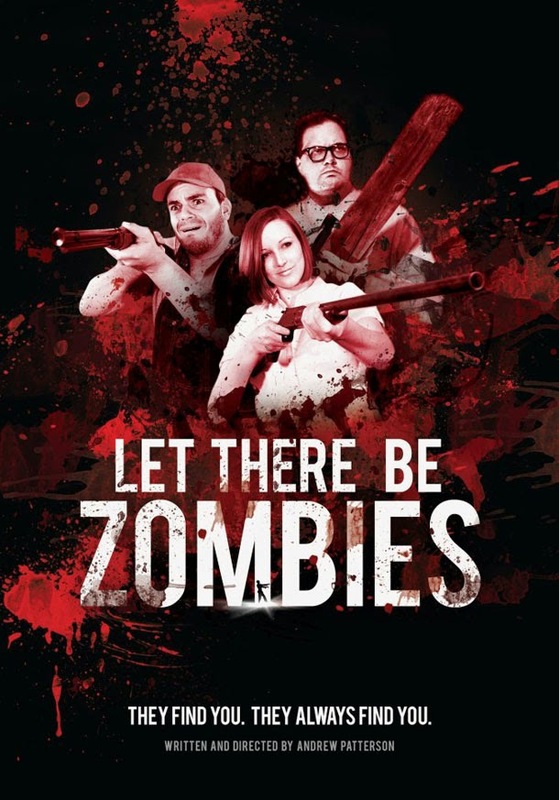 Let There Be Zombies is a low budget independent zombie film written and directed by Andrew Patterson that mixes horror with comedy to apparently great effect. It has managed to get picked up by a major distribution company and has won a few awards from various film festivals. Drew is a cowardly teacher who is unable to control her pupils, so when zombie apocalypse sweeps the world she follows her yellow streak and flees to the countryside where she thinks she will be safe. With no survival skills to speak off and surrounded by rotting dead she soon finds herself in trouble and encounters a bunch of people who both help and hinder her. The film appears to have the message that sometimes you just cannot run from your problems. Comedy is always a hard thing to get right, even more so when it comes to mixing horror and comedy. Now I do love zombie films but confess I have not actually heard of this one. It sounds like at some points in the film up to a hundred zombies appear on screen, the trick to a low budget zombie film is to flood the thing with zombies, no matter how bad the make up for them is sheer numbers never fail to impress.